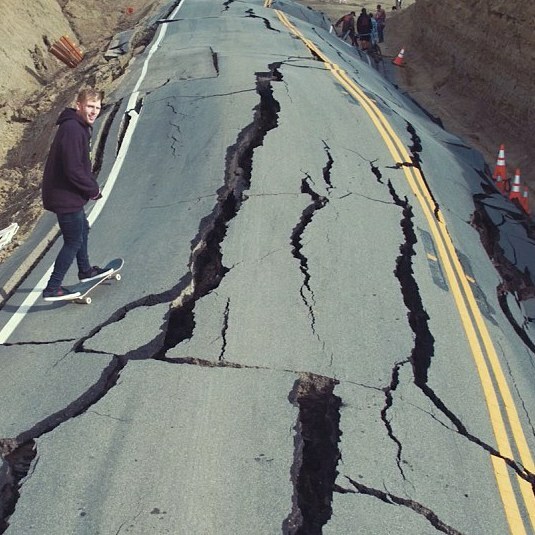 This Is Hell! | Goodbye, Jon Schnepp. 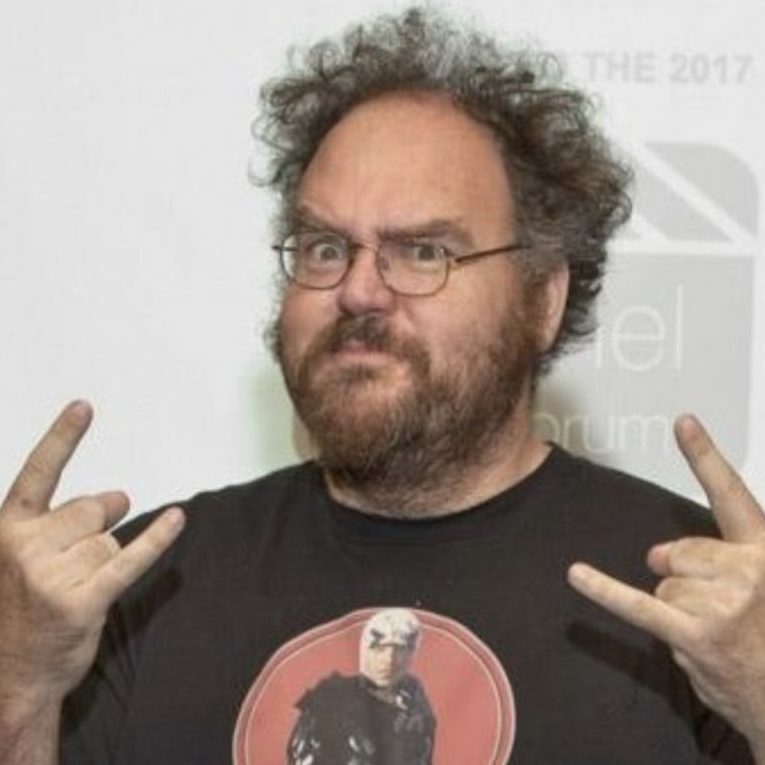 In a Moment of Truth, Jeff Dorchen mourns the death of his friend, the tall, Jew-fro'd artist / editor / writer / filmmaker / dreamer / creator / nerd / aesthetist / figurine purchase enabler / gravitational wave / happiness spark Jon Schnepp.